Home » Blog » Find Us on ATTIC-DC! Have you heard of Attic-DC – a fantastic new website that culls collections from some of the best independent vintage shops in the area? They were recently featured in the Local Living section of the Washington Post and on the Washingtonian‘s blog. 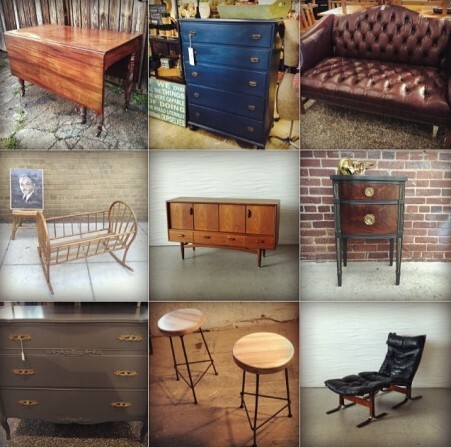 Our growing furniture section is now being featured on Attic-DC, so you can see some of the great vintage and antique finds that we’re selling. If vintage furniture is your jam, check out Attic-DC and come visit us and the other featured stores.